Other Ingredients: Xyltiol, natural flavors (cherry, raspberry), stearic acid, citric acid, absorption-boosting nutrient blend (guar gum, FOS), magnesium stearate, natural color (vegetable juice), maltodextrin, sodium ascorbate, ascorbic acid, silica and stevia. Magnesium was recommended tonusr when my son start having night terrors ( he would usually get them when he was overtired/or sick). He will not take anything in a liquid, so these tablets are perfect. I also love that it is sweetened with xylitol. They have been a life saver, and no more night terrors. The magnesium helps him get a nice deep restful sleep. 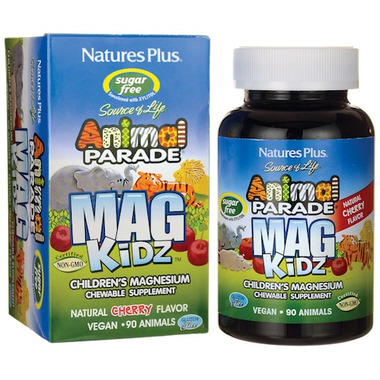 This is a great chewable option for young children who need magnesium daily. My four year old loves it. Highly recommend! My kids really like taking these, and it stops them grinding teeth at night. A fun a tasty way to get the kids to take their magnesium!